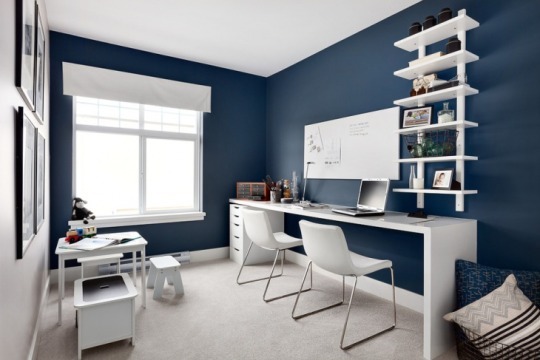 You may have noticed during October we’ve been thinking a lot about workspaces. As the month draws to a close it’s time for the finishing touches and we’re looking to our friends @Haykinshop for a some simple pops of colour and practicality. 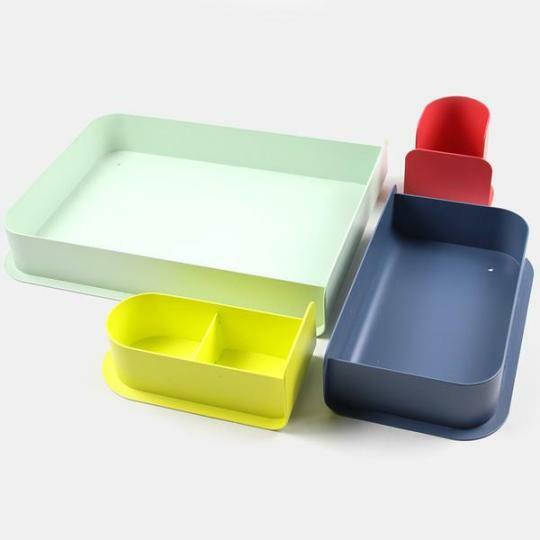 Whether you have enough space for a corner desk, or just the corner of a desk, the bright tones of Harto powder coated metal desk storage will modernise and organise it for 2016. 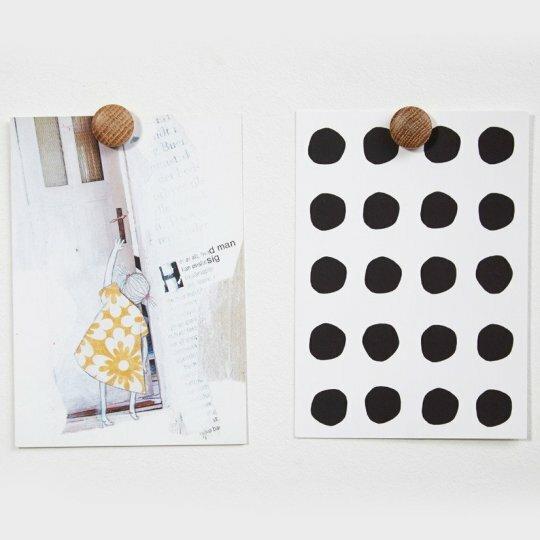 Bess uses these magnetic wooden framing dots in her office – a minimal but smarter-than-drawing pins way of displaying designs and work. And Bubble always likes a trip to a stationery store – it’s a kind of grown up version of a sweet shop! Being as organised as Bubble isn’t easy and she’s of the opinion you can never have too many notebooks, especially if they’re as lovely as these. toast house on Sunday 6th November.